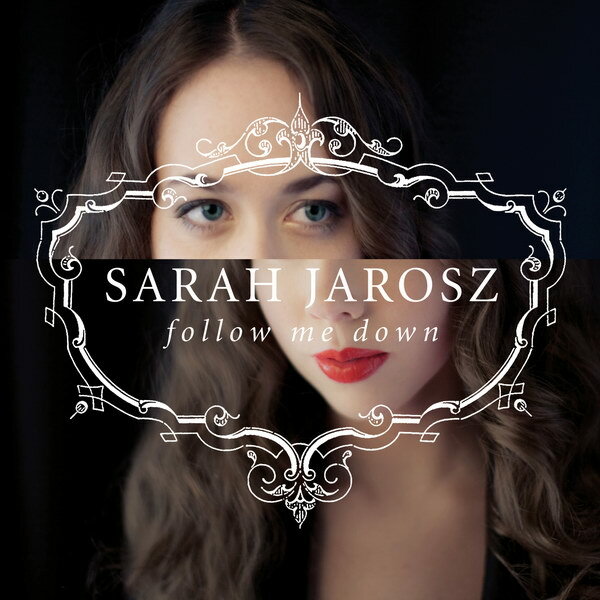 Follow Me Down font here refers to the font used in the cover artwork of Follow Me Down, which is the second album by American singer Sarah Jarosz, released in 2011 via Sugar Hill Records. The font used for the album title and singer name is Minion Pro, with the singer name in Minion Pro Regular and the album title in Minion Pro Italic. In addition to Follow Me Down, Minion typeface is also used in the following logos, movie posters or album covers etc., including: The Queen, Invictus (Heaven Shall Burn), The Hunter, Capital One, Small Town Saturday Night, Spotlight (film), Red Lobster, Kid Icarus Uprising, DreamWorks, Smithsonian, Seven Pounds.